We do not offer Ulthera in our practice. 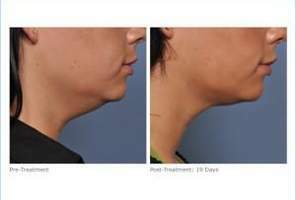 However we have had nice results for the laxity (looseness) of the jaw line (jowls) and lower face using Exilis ULTRA (combination of radiofrequency and ultrasound). The treatment is generally less expensive than Ulthera and is much better tolerated (comfort-wise during the treatment).